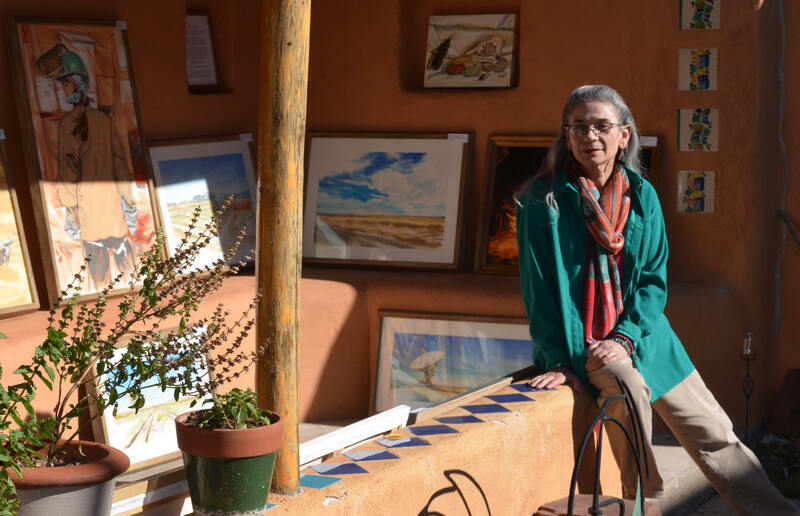 Please note: Some of the artwork shown on this web site is available only through the gallery at La Posada de Santa Fe, in Santa Fe, New Mexico, or El Zocalo Gallery on the historic Plaza in Las Vegas, New Mexico. Please contact me for information about the location, availability and details of any painting you are interested in, and I will be happy to assist you. In order to best help you, please include your full name and a current phone number where you can be reached. Due to internet scammers preying on artist web sites, I cannot guarantee a response to any inquiries that do not include this required information. Studio work cannot be held without a deposit, which is non-refundable.